At Literati Bookstore, we believe that learning is a necessary pleasure. We believe that reading makes us not only curious and knowledgable, but also kinder. 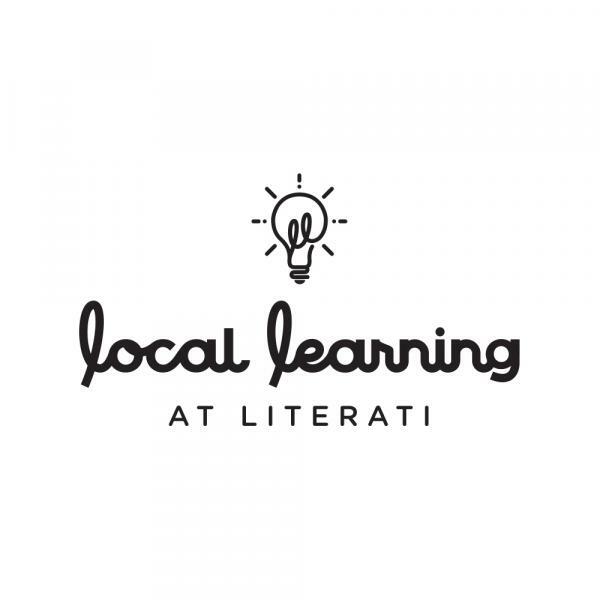 We created Local Learning at Literati because we wanted to create accessible opportunities for learning in our community: affordable, welcoming to beginners, unfussy, and taught by passionate, dedicated experts. Each event will cost either $20 or $25. We would like to invite you to attend. We hope you leave a Local Learning event having tried something new, if not having learned something new, maybe the wild-sprout start of a project in hand, maybe equipped to be a little kinder, and maybe a little more indulgent of your curiosities. And of course, participants will also receive a list of books on the topic, available to purchase on-site, take home, read, and continue that unending story of learning. We invite you to celebrate the expertise in our community by joining us to create, ask questions, make messes, meet others, make meaning, and read. 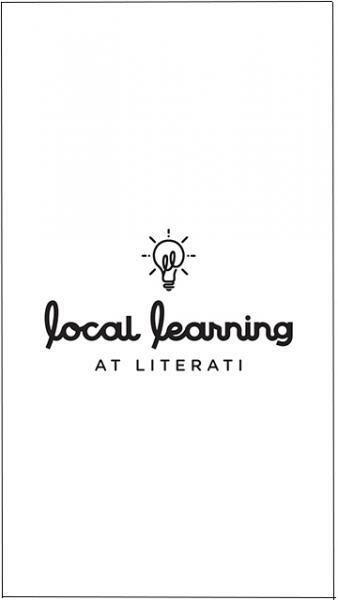 With the Local Learning at Literati series, we offer our bookstore to you as a place where your creativity, kindness, and curiosity grow deep roots. All events begin at 7pm! They should last approximately one hour. Please see below for full descriptions of each event. 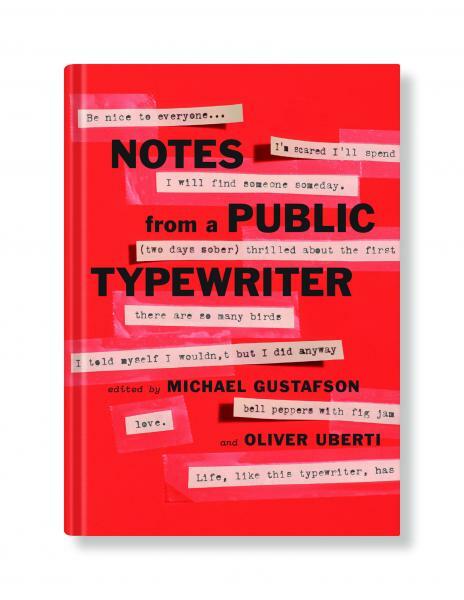 If you have questions or inquiries, please email us at gina@literatibookstore.com. 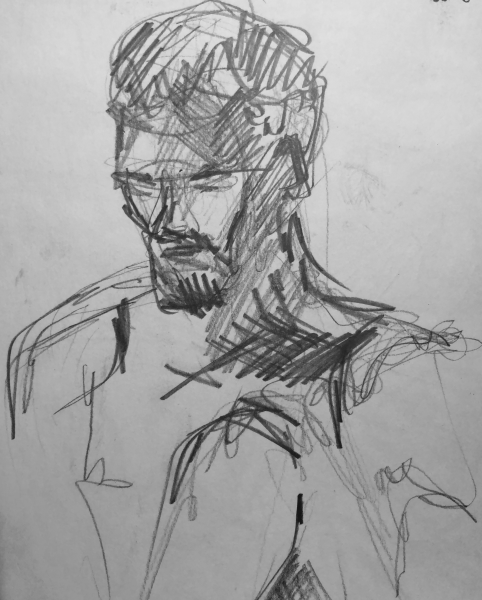 Drawing the Human Form: Observing Creatively. Whether you'd like to learn the basics of drawing from life or you're looking for strategies to shake up your artistic practice, this session is for you! By working with a live model, we will survey experimental techniques for creative expression. 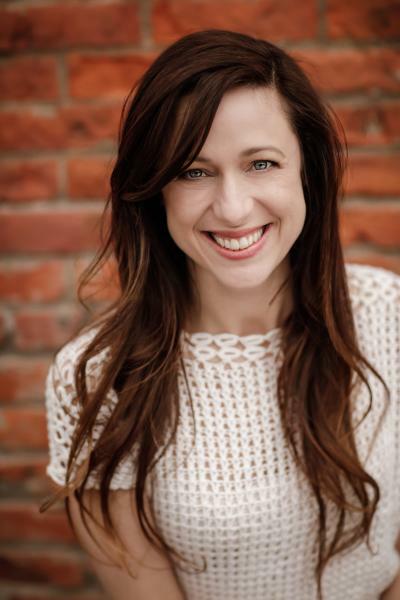 Elyse Gambino was born in Portland, Oregon and now lives and works in Lansing, Michigan. She exhibits her oil paintings and collages throughout the United States and teaches college and community art courses at the Ann Arbor Art Center. She obtained a Master of Fine Arts from Michigan State University with a concentration in painting. An Introduction to Nonviolent-Compassionate-Communication--Speaking and Listening from the Heart. Please join Lisa Gottlieb, MSW, Certified Trainer with the Center for Nonviolent Communication for an evening of skill building and practical tools to enhance your relationships and reduce conflict and disagreements through the lens of NVC. Lisa Gottlieb, MSW, works as a school social worker in the Washtenaw County Juvenile Detention Center, and coaches individuals, small businesses, faith-based organizatios, and schools, through the lens of NVC--Nonviolent-Compassionate Communication, as a way of living and connecting that reduces conflict and increases harmony. 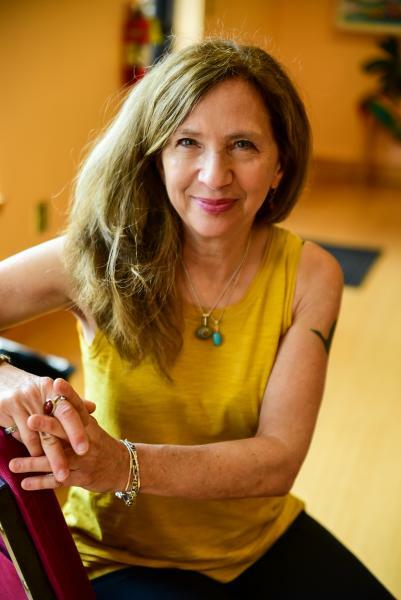 Lisa is also a certified Kripalu Yoga Teacher, and an avid reader. 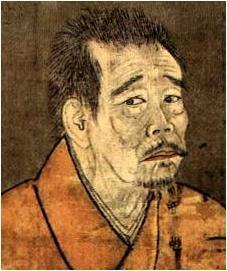 Translators Sarah Messer and Kidder Smith will introduce Zen Master Ikkyu, an unconventional 14th century enlightened Zen Master who wrote poems in Classical Chinese, upended gender roles, and transformed the aesthetics of medieval Japan. They will also discuss how they translated Ikkyu's poetry since Sarah didn't know any Chinese at the start. All of us together will then translate a poem from Chinese into English, using the same method that Sarah and Kidder employed. We will conclude by enjoying some cheese from White Lotus Farms (where Sarah works), understanding that cheesemaking also involves transformation, aesthetics, mindfulness, and beauty. Sarah Messer is the author of four books, a hybrid history/memoir, Red House (Viking), a book of translations, Having Once Paused: Poems of Zen Master Ikkyu (University of Michigan Press) and two poetry books Bandit Letters (New Issues), and Dress Made of Mice (Black Lawrence Press). Messer co-founded One Pause Poetry and teaches Creative Writing at the University of Michigan and is a cheesemaker at White Lotus Farms. For many years Kidder Smith taught Chinese history at Bowdoin College in Maine, where he also chaired the Asian Studies Program. He is the lead translator of Sun Tzu—the Art of War (Shambhala), and (with Sarah Messer), Having Once Paused: Poems of Zen Master Ikkyu (University of Michigan Press). Ten Essential Oils for Stress and Winter Self-Care. Learn about Ten Essential Oils for Stress and Winter Self-Care, with an opportunity to make a calming self-care oil. Create your own, bespoke body oil with budding aromatherapist, Jessica Goniea from Jessica's Apothecary and Spa. 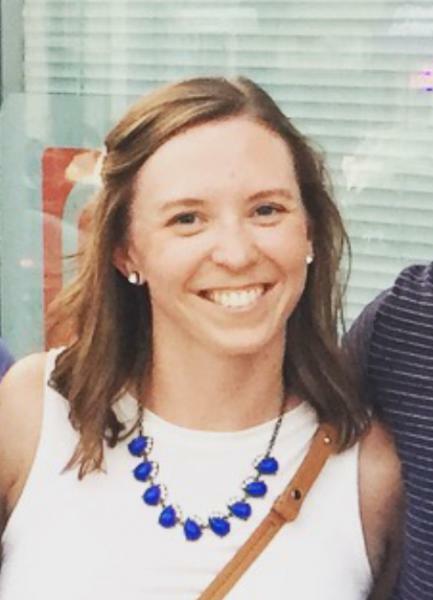 Jessica Goniea is the owner of Jessica's Apothecary & Spa located in downtown Ann Arbor. She has been an Esthetician for 18 years and on a journey of holistic self care for longer than that. 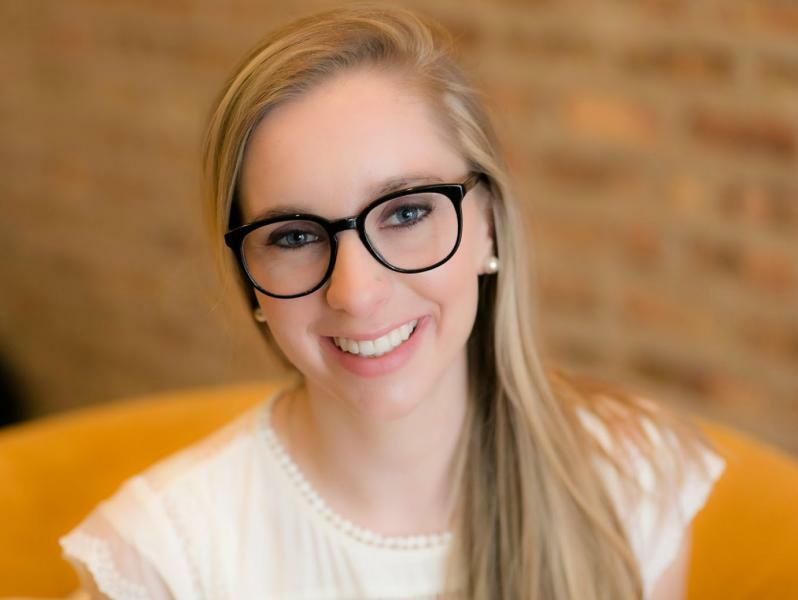 Jessica has her own Aromatherapy body care line and is currently enrolled in an Aromatherapy Certification program through the National Association for Holistic Aromatherapy (NAHA). James Boggs at 100: A Legacy and Lineage of Radical Social Change in Detroit. James and Grace Lee Boggs left a remarkable legacy through their shared activism, writing, and mentoring. To mark what would be James Boggs's 100th birthday Spring 2019, the James and Grace Lee Boggs Center in Detroit revisits his writings and activism, exploring the ways his and Grace's efforts to bring about revolutionary change continue through a powerful lineage of thought and activism in contemporary community work in Detroit. 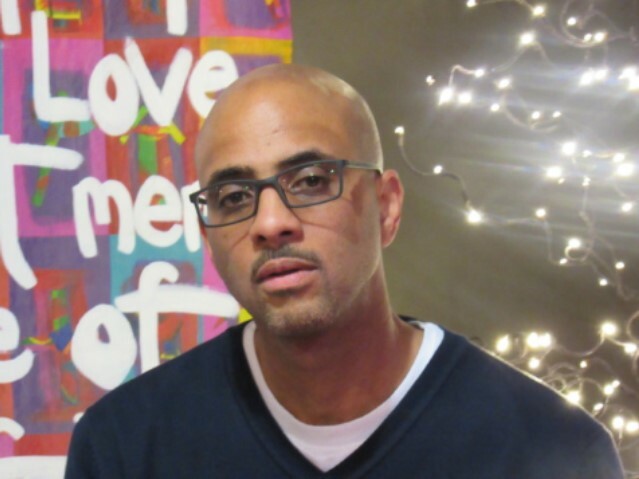 Stephen Ward is a historian at the University of Michigan who teaches in the Department of Afroamerican and African Studies (DAAS) and the Residential College, and he is the faculty director of the Semester in Detroit program. He is also a board member of the James and Grace Lee Boggs Center to Nurture Community Leadership. He is the author of In Love and Struggle: The Revolutionary Lives of James and Grace Lee Boggs. The Joy of Reading Drama. SOLD OUT! Calligraphy and Hand-Lettering. Learn about the history and practice of lettering and calligraphy from ancient times through now. We'll look at examples of utilitarian, whimsical, and elegant letter designs from different cultures and discuss how the way that something is written can amplify the words themselves. Work with brush pens and other media to practice your own hand lettering in a modern calligraphy style. Meghan McDermott is a life-long doodler and collector of beautiful words. She is currently pursuing a doctoral degree at the University of Michigan and uses hand-lettering as a creative release. Her work can be found at @gumptionbymeghan on Instagram. From Pedals to Strings: An Exploration of the Modern Concert Harp. Come explore the evolution of the harp through centuries of mechanical and compositional developments, and learn about the pedagogical legacy of Carlos Salzedo and his pivotal role in bringing the harp out of the “ethereal” shadows and into the forefront by expanding the sound producing spectrum of the harp. A collection of beautiful harps will be present for display and for a live performance by Mr. Draughn. Maurice Draughn, a native of Detroit, has appeared as a soloist with several orchestras including the International Symphony, Rochester Symphony, Plymouth Symphony, Michigan Philharmonic and the Detroit Symphony Civic Orchestra. He also appeared in performance with legendary artists such as Aretha Franklin and Ray Charles. 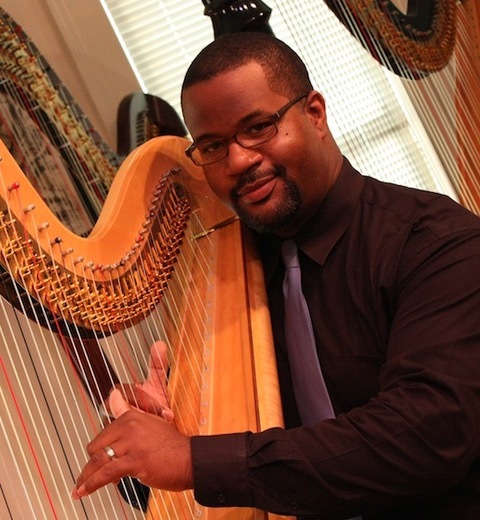 Maurice is co-director of the Harp Instruction and Performance Program (H.I.P.P.) in Detroit. 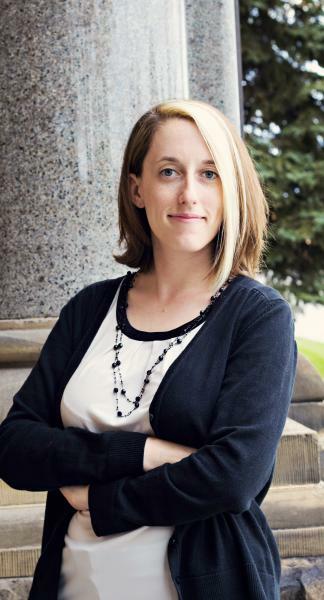 Susan Dine is a doctoral candidate in the University of Michigan's History of Art department. She served as a curatorial fellow at the University of Michigan Museum of Art in 2017-2018 and has been a research fellow at the Smithsonian's Freer | Sackler for this academic year (2018-2019). Her dissertation explores representations of language in medieval Buddhist visual culture of Japan.